InHer Physique is a hub where we offer not only physical therapy services, but also confidence and strength building of the heart and mind. We will have in-person and online workshops of varying topics including web consultations for those in need of PT, emotional support, and much more. At InHer Physique, you will find an exceptional level of expertise that will guide you in finding the right path to achieving your goals. We are hands-on primarily using manual therapy technique to address any issues pertaining to balance, endurance, posture, strength, flexibility. We will help you understand and prevent injury using evidence based treatment exercises, concepts & wellness curriculum. 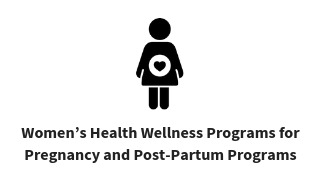 We treat a wide variety of ailments from pelvic dysfunction, back pain, neurologic injuries, pregnancy, postpartum ailments, joint pain to balance impairments. Learn more about pelvic physical therapy HERE. 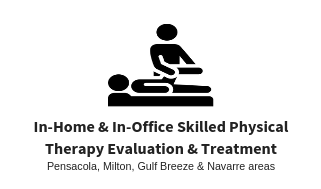 Our Pensacola, FL clinic offers premier physical therapy, wellness, and diagnostic services (including biofeedback) that will meet your needs. Let’s work towards your goals together. InHer Physique is a cash-based physical therapy clinic providing a unique Rehab experience, with guaranteed 1-on-1 hands-on care. No need to feel rushed, unvalued, unheard, and uncomfortable. 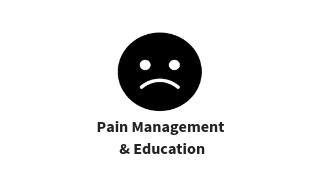 Our goal is to provide impactful treatment and care to reduce pain and limitations inhibiting your best quality of life. We enter a contract with you, the patient, and not the insurance company. We will develop a unique relationship focused on the best outcomes for you. By deciding to provide care in this manner, the course of your treatment is in the hands of you and I. Any questions in regards to this new style of care, feel free to contact Dr. Jus HERE. Please follow the link below to request an appointment with Dr. Jus at InHer Physique.